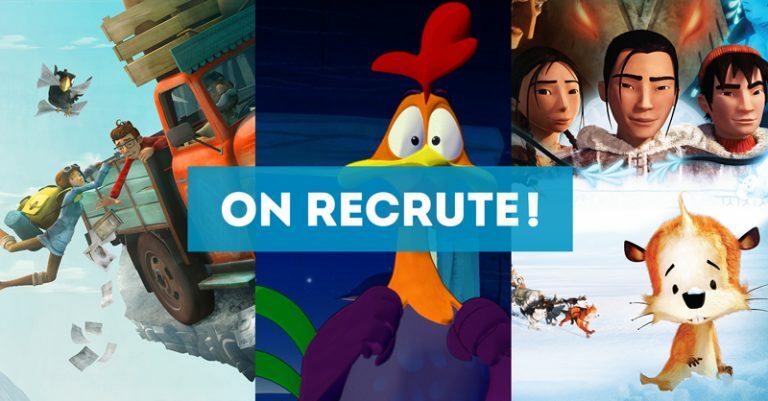 Thanks to Telefilm Canada’s program for development of French-language feature films aimed at regional production houses in Quebec and the support of the Société de développement des entreprises culturelles du Québec (SODEC), 10th Ave Productions is continuing development on a second feature-length animated film: St-Victor’s Rooster. With the experience and skills acquired through creation and production of 156 episodes of the 2D animation comedy series W, Nancy Savard, 10th Ave producer, is taking up a new challenge with her talented team composed of Pierre Greco, co-screenwriter and director; Christian Daigle, art director; and Philippe Bégin, leader of the animation team at Frima Studio. They are all currently developing the script for the movie St-Victor’s Rooster and its imagery with Johanne Mercier, author of the book St-Victor’s Rooster and co-screenwriter. 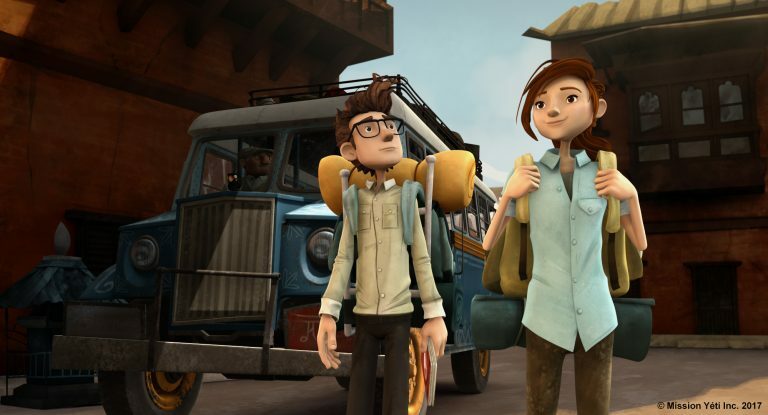 “In addition to taking on a feature-length animation with this team,” Savard noted, “we are hoping that this project will enable us to explore possible parameters for digital distribution, and I’m certain that this movie, with its specific humour and style, will find an audience in Europe as well as Quebec.” Savard has just returned from spending a week viewing featurelength animations at the prestigious Festival d’animation d’Annecy competition. “The style of Le coq de St-Victor will be Marcel Pagnol meets Chuck Jones.”, adds the co-screenwriter and director Pierre Greco. St-Victor’s Rooster, an adaptation of Le Coq de San Vito, published by Éditions Dominique et Cie, is a delicious and award-winning story that has captivated young readers in Quebec. We hope that the movie will do the same. 10th Ave Productions is a digital television and movie production house. Its projects are noted for their universal themes, high-quality production, outstanding art direction, and international distribution on various platforms: movies, television, MP3, Internet, and mobile telephony. The audiences for its projects are families, young people, and children. It produces, among other things, animation programs and documentaries of international interest. 10th Ave Productions, with its head office in Saint-Augustin-de-Desmaures, Quebec, believes in creating a network among innovative creators passionate about new technologies in order to foster the emergence of new genres and production methods.